Good news!! 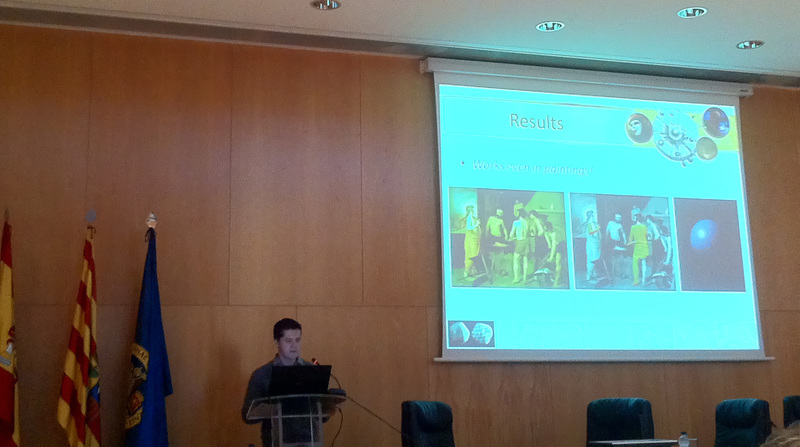 (at least for me) I have been honored with the Outstanding Doctoral Thesis Award at the Universidad de Zaragoza. 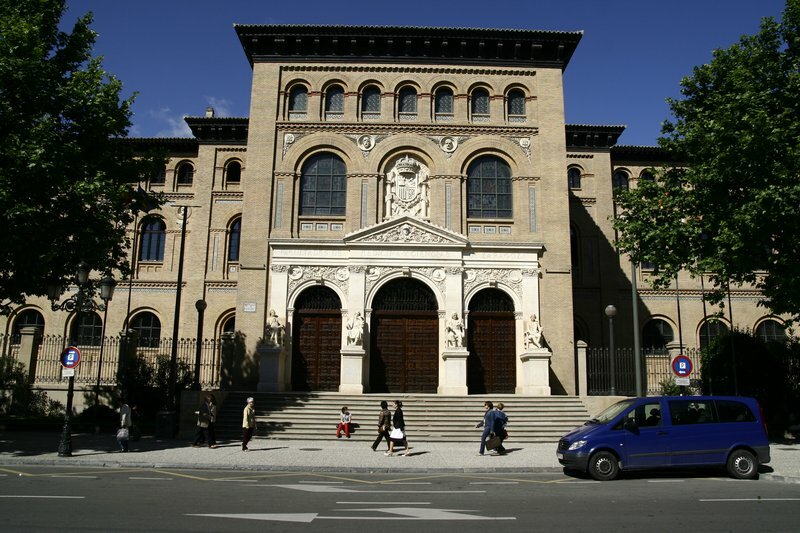 The ceremony will be held in the Paraninfo (aka "Ye Olde University") of Zaragoza the next 26th of Mars at 12:00. Our paper Stylized Depiction of Images Based on Depth Perception, was awarded as Best Paper in the Non-Photorrealistic Animation and Rendering conference (NPAR 2010) in Annecy (France). We were also selected as cover of both the proceedings and the DVD of the conference. Sancho Island in newspaper "El Pais"